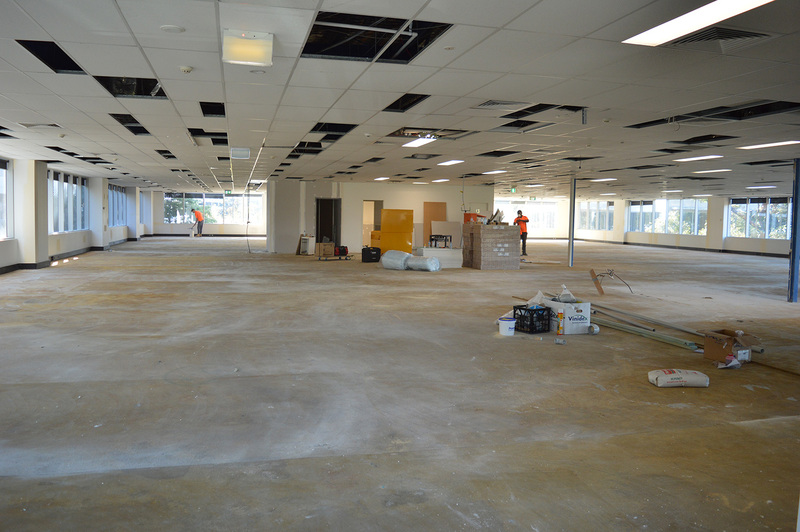 Perfect Contracting recently finished the strip-out of two office levels for Intrec Management PTY Ltd in North Ryde. All waste was separated and removed from the site for recycling. 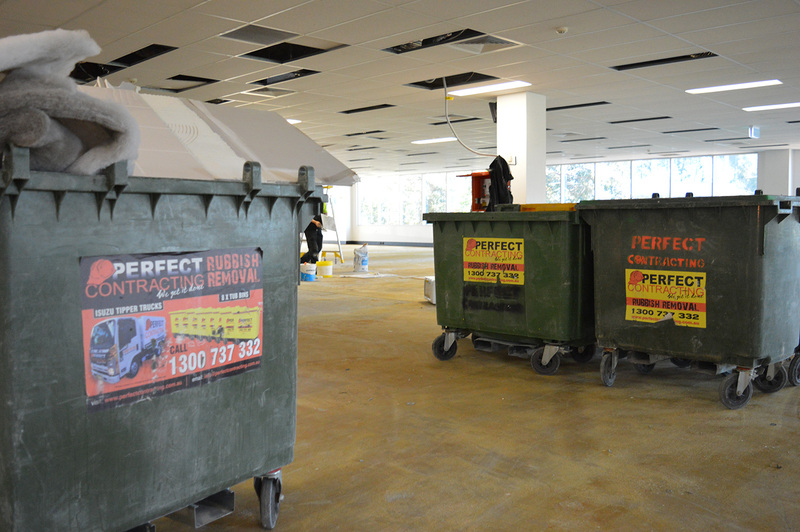 Perfect Contracting aim to recycle 100% of waste removed from sites. 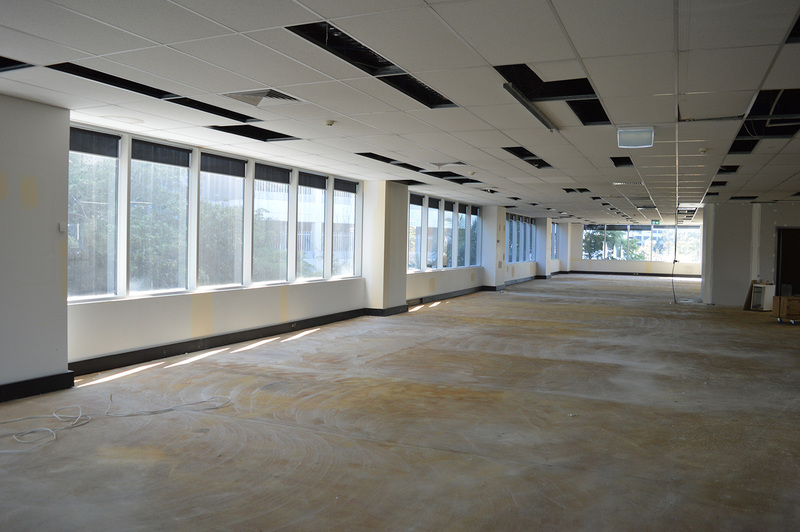 Our team members recently completed works at 1 Lucknow St, North Ryde. 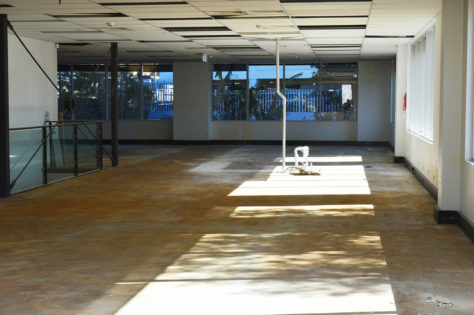 This included the office strip-out of a two level office building. First off we stripped out all workstations on both floors. 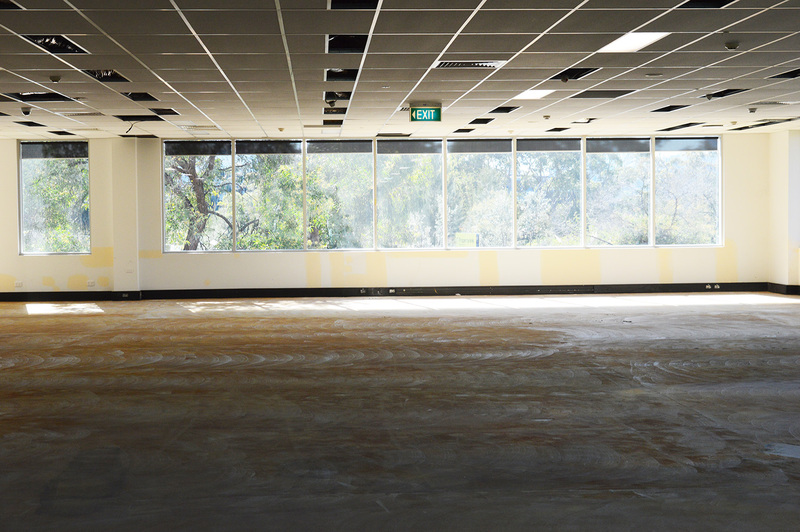 This gives us easier access to the carpet tiles on each floor. 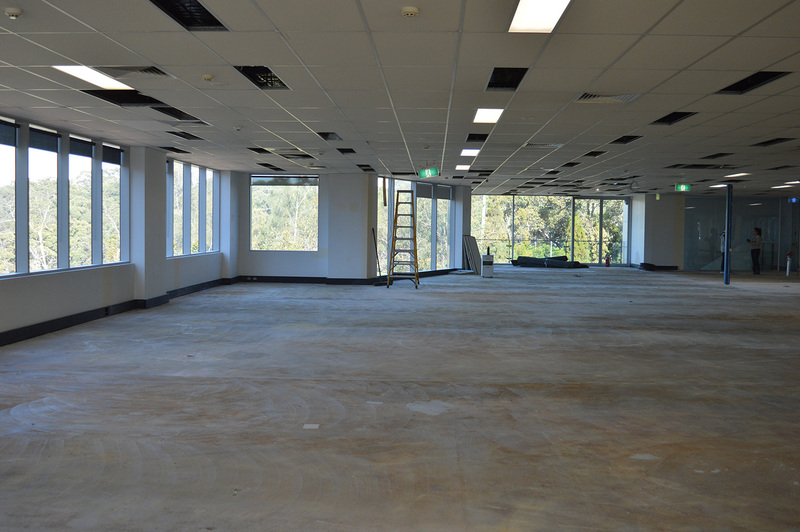 Then we proceeded to remove all carpet/carpet tiles on both levels. 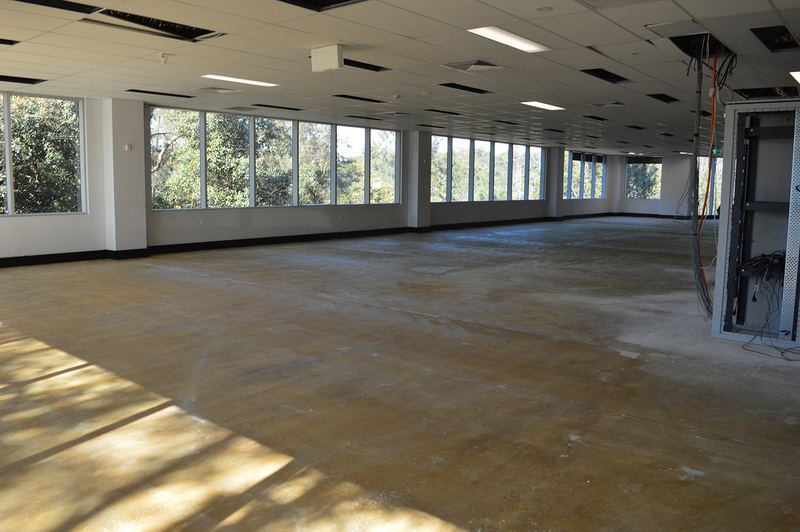 Our team members also removed all gyprock partitions on both levels. All waste and rubbish was loaded into our Tub Bins and removed from site by out Tipper Trucks. 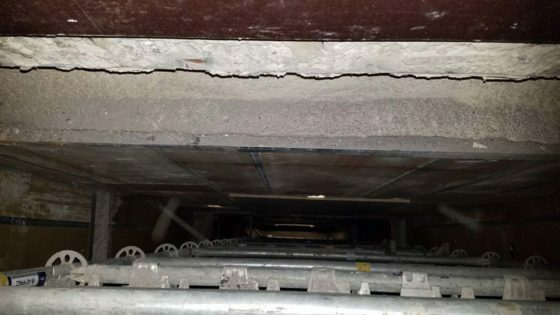 This made the removal from site fast and efficient and cut down on double handling materials. 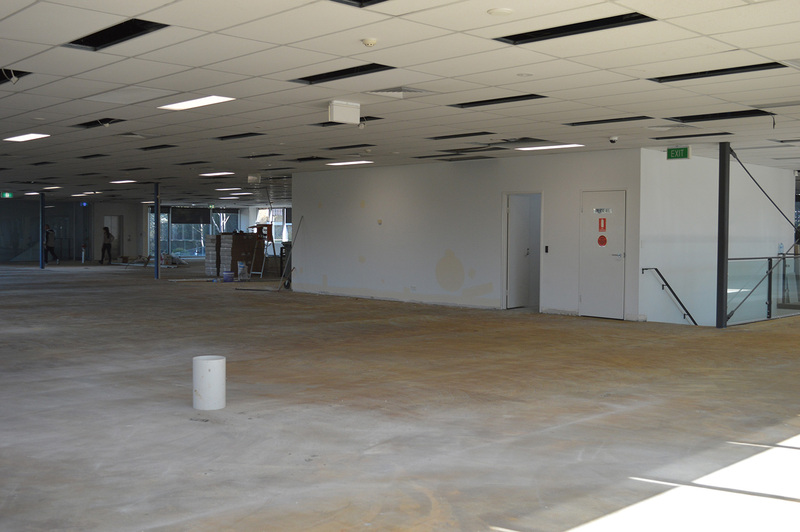 Also part of the scope of work was to remove the (3.5m x 1m) reception desk on the ground level while keeping the existing flooring and floor matt intact. Our team members ensured the upmost care was taken when removing this reception desk to ensure no damage was done to the existing floor. 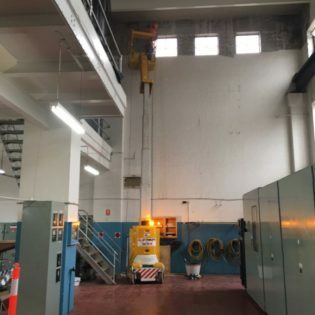 Our Supervisor on site Moustapha Merhi ensured that all our team members wore full Personal Protective Equipment at all times to ensure their safety. 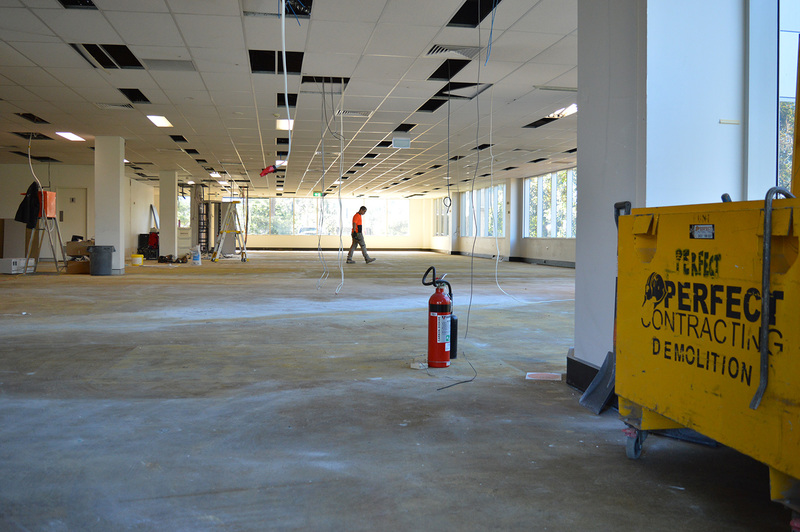 PERFECT CONCRETE CARE is capable of carrying out project like Strip Out – North Ryde with a quick turn around, give us a call today on (02) 8021 1784.